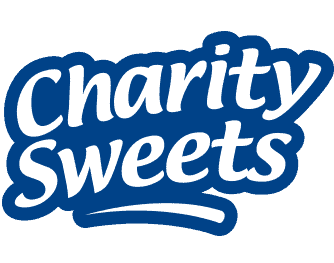 Sweet Causes at Buckingham Palace – Charity Sweets by Sweet causes Ltd.
for invited guests to Buckingham Palace. Guests were welcomed by Jan Tregelles the Chief Executive and the hosted Patron Her Royal Highness the Countess of Wessex. all the guests who have supported Mencap over their many years. This was such a special day in our lives and for all at Sweet Causes Ltd with many thanks to all our customers who have purchased our sweets over the years. 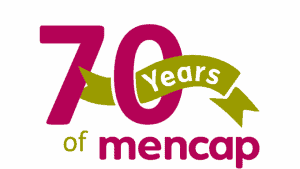 A very Happy 70th Birthday Mencap we are very proud to support such a lovely charity with so many kind and considerate people.